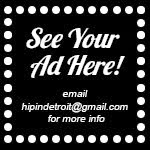 Hip In Detroit: GWAR at Harpo's This Friday!!! Halloween may be over, but you can still get your fill of blood, maggots, and interplanetary monsters this Friday. 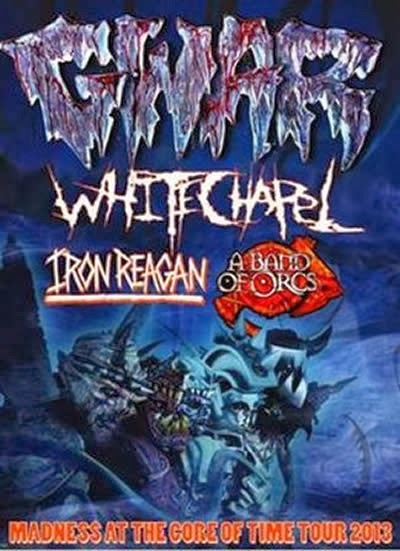 Gwar is making their way to town and playing at Harpo's with White Chapel, Iron Reagan, and A Band of Orcs. The Shock & Awe Sideshow will also be in the building bringing you the best side show antics Detroit has to offer. From cameos in movies like Empire Records to their appearance on the Jerry Springer show, Gwar is probably one of the more bizarre bands around, yet most of the general public can recognize them right away. Gwar has been rocking out and blowing the minds of crowds for close to 3 decades now. Their gruesomely amazing appearances paired with witty and evil lyrics make them a band like no other. 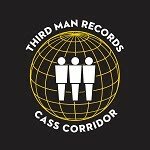 Their live show is out of this world and let's just say they like to interact with the crowd a bit. If you've never been to a Gwar show before, here's a clip from one of their sets so you can see what to expect. And just because, here's one of the stranger Gwar videos we found. And by strange I actually mean AWESOME! 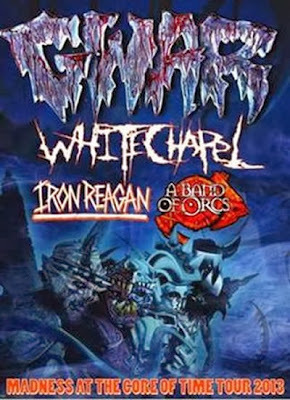 Tickets for Gwar at Harpo's are $20 and can be purchased online here. This is an earlier show, as doors open at 4:30 p.m. So plan to make a night of it. Harpo's is located at 14328 Harper in Detroit.